Cybercrime has caused a tremendous loss both direct and indirect results. To amass thousands of dollars and already affecting time and productivity has become a growing concern among small time business owners. Businesses relying on Internet and online transactions are susceptible to fraud and theft. It’s hard to track hackers or cybercriminals as they are lurking in anonymity but they have one thing in common: to sneak and get your money and property. According to Phil Huggins, the vice-president of security science at global digital risk and investigations firm Stroz Friedber that being linked in the internet makes company vulnerable to any kind of cyber crimes. Washington Post reported incidents in realty sector note that a hacker took close to $80,000 in closing funds by hacking into a buyer’s agent’s email account and providing false bank transfer instructions. They come in different styles and attacks like sending an email attachment that can infect computers, phishing or collecting sensitive information in credit card like birthdays and other personal data. Most often than not, they are now wreaking and luring people in the social media by pretending to be colleagues asking for financial favors. Social media ethics taught us not to openly post social security ID in Facebook bearing the SSS ID, complete name and birthdays. Data are used for fraudulent activities like loan application, credit card theft, anything to make use of your personal identity online. There are also targeted attacks when they’re holding up valuable information about you in exchange of money. Accessing your bank account and personal email accounts can be made easy with the password attacks employed by the hackers. There are different types of password attacks: a brute-force attack, guessing at passwords until the hacker gets in; a dictionary attack, uses a software program to try different combinations of dictionary words; and key logging, keeping track of a user’s keystrokes, like passwords and log in IDs. 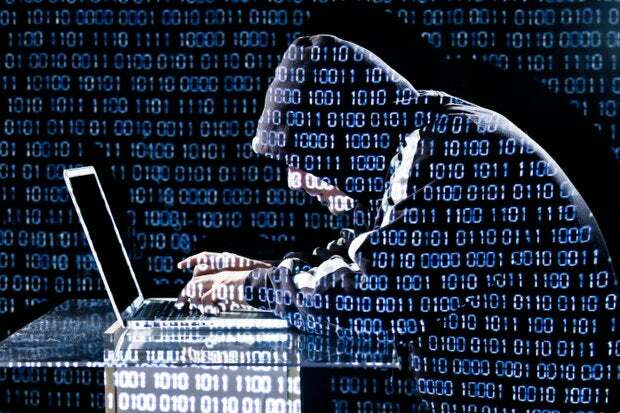 In financial sector, cybercriminals have a way of knowing the important persons of the company. They pretend to be as CFO’s and ask you to divert payments to their bank account. Some also conduct fraudulent calls or sending email notifications by asking accounting staff to update the supplier or company’s bank account details. In a 2014 Global Economic Crime Survey conducted PricewaterhouseCoopers (PwC) notes the impact of cybercrime on businesses. Out of 5,128 respondents, with one in four saying they had experienced and the common victims are in the financial service sector. Since technology is changing rapidly and being keen on what information need to be disclosed or not should be the topmost priority of the organization. Company should be responsible in safeguarding the intellectual property, safety and financial aspects by tightening the online security measures. While companies are reaping the fruits of keeping the activities online but sometimes, it’s best to keep it simple: less is more.